Codalicious wins the Level 1 Hollywoodtinseltown Open Futurity for Barn 66 LLC and Sally Berg with Joe Schmidt riding!! 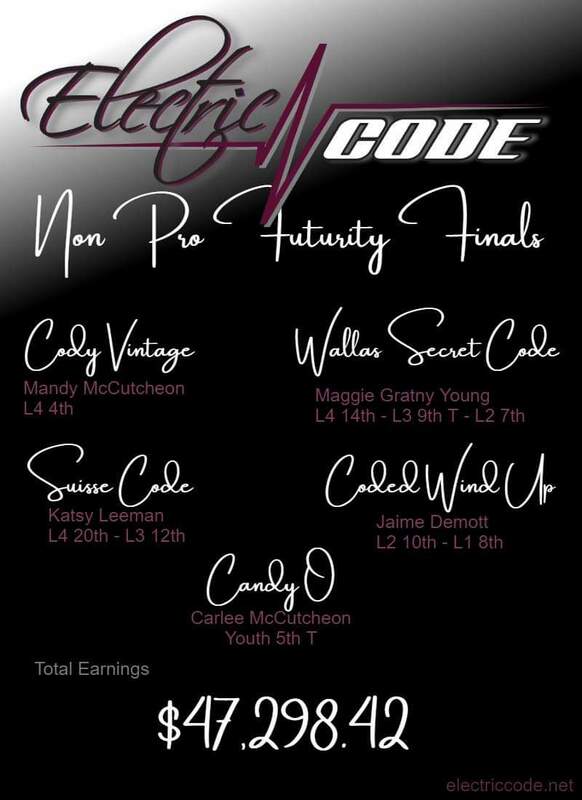 Congratulations to Matt Hudson riding Codes Cashin N for the owners Al and Chris Rose to the AQR Futurity / Performance Quebec Level 4 Open Championship! 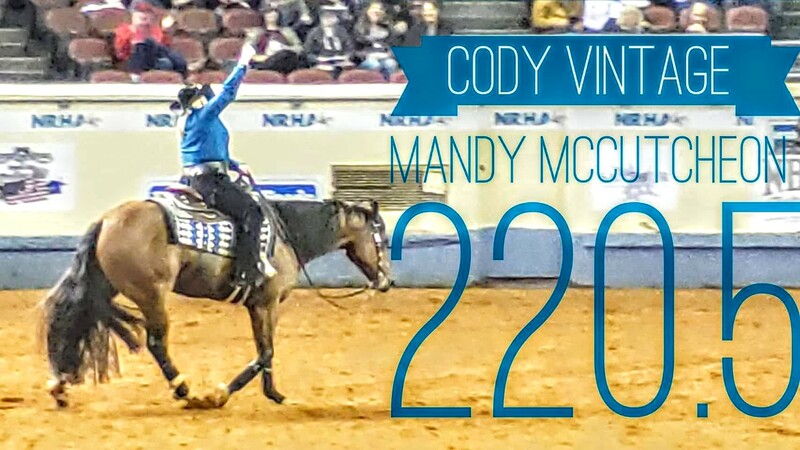 Congratulations to 2018 NRHA Silver Slate Summer Futurity Champion Dreamin N Code (Electric Code X That Chics Flashy) and Wendy Nelson! 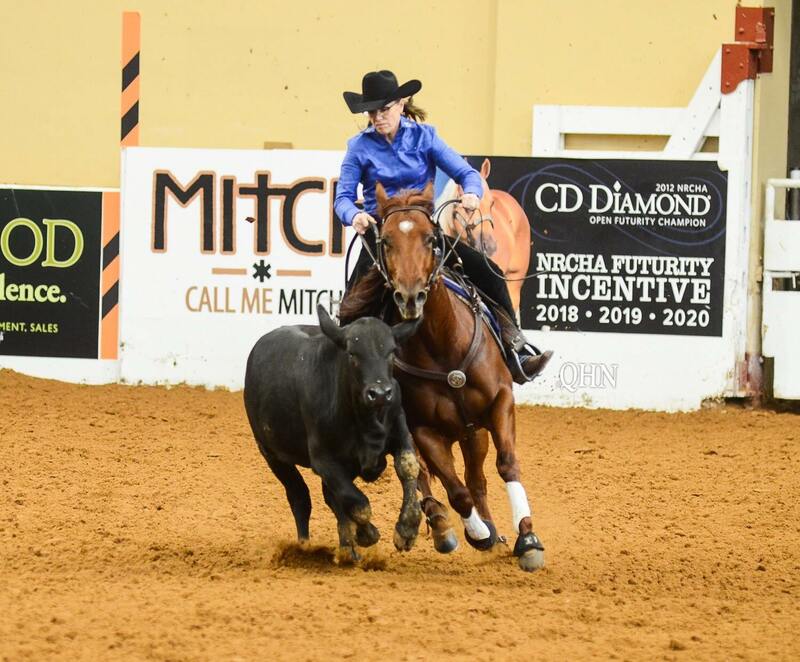 ElectricVintageShock and rider Lauren Sanborn rocked it at the YRHA Futurity ending up Level 1 Co-Champions, and Level 2 & 4 Reserve Co-Champions! 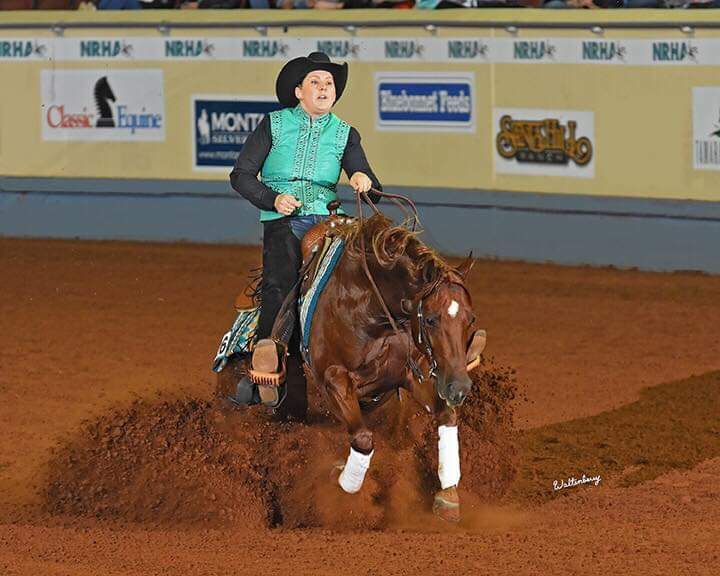 Congratulations to Rocky Mountain Summer Slide Non Pro Futurity Finalist Little Electric Chic, ridden and owned by Veronica Deans!